Enbridge is offering up to $5,000 in incentives for upgraded attic insulation or other energy efficiency items per family. The Government of Ontario has committed $100 million to establish this program. 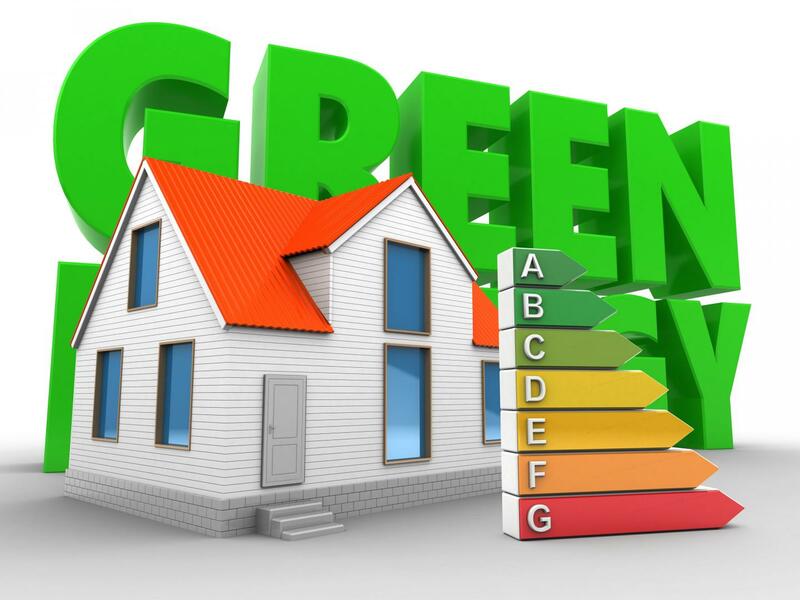 It is expected to help an estimated 37,000 homeowners to identify and make energy saving upgrades to lower the energy bills to(Save up to $450/Year) and reduce the greenhouse gas emissions. This Program is delivered by Enbridge Gas Distribution in partnership with the Government of Ontario. If you’re a qualified homeowner, you can take advantage of these valuable incentives for participating in the Program. Together, we’re helping the homeowners save energy costs! 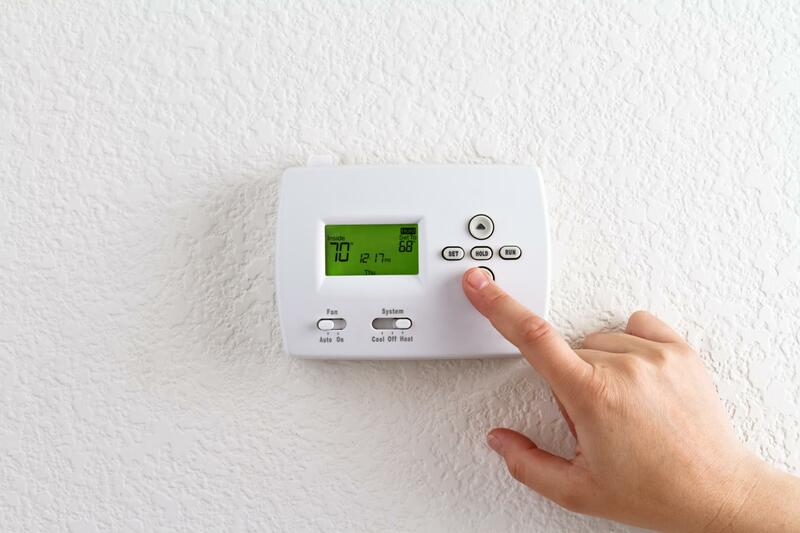 Make the furnace work more efficiently and save your utility bills of up to $450/year. Home comfort: Stabilize temperatures throughout the house and provides comfort to occupants and residents inside the house. Health: Cooking, bathing, showering, (eg) produces moisture and makes up to the attic. If there is poor or improper ventilation installed, the moisture gets trapped in the attic and can lead to mold problems. Remove the mold on attic insulation and keep indoor air quality Better. Environmental: Reduced the carbon footprint; Recycles 97% of the energy escaping every minute save approximately 1.6 million tones of greenhouse gasemissions. Roof Protection: When heat escapes through your attic, this can cause melting snow on your roof, leading to ice dams and excessive condensation and will costs huge money to fix the roof.